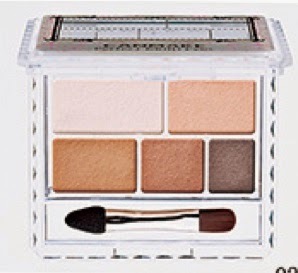 Canmake will launch this Perfect Multi Eyes (780yen) on 7 May in Japan. These can also be used on the brows and as eyeliner. Another new shade of Canmake's popular Cream Cheek was just released on 10 April. This is #14 Apple Cream Red, described as a red tone akin to baby cheeks. See swatches on Beauty in Translation. So excited about the cream cheeks...Oh wait, it's the regular formula (I kind of prefer the clear finish). 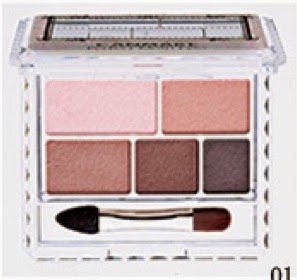 I like the looks of the eyeshadow as well but I don't know how much it would be hiked up online though.